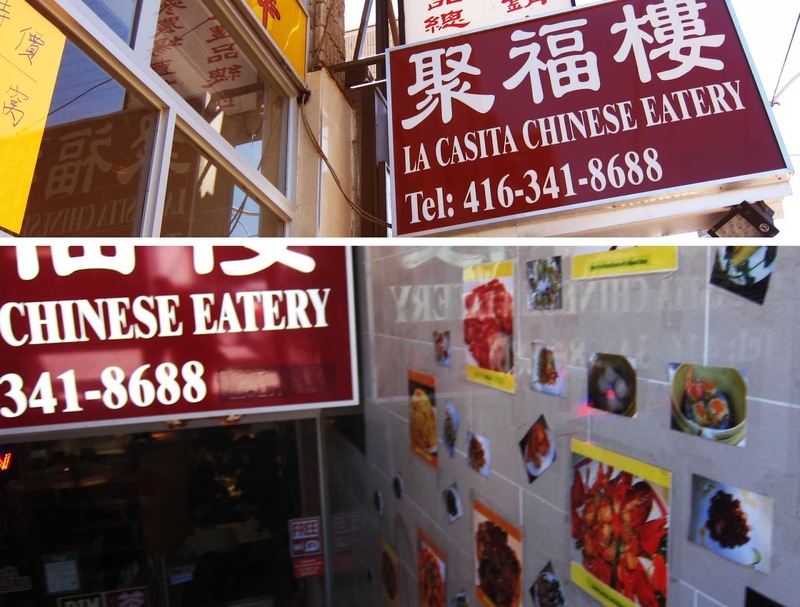 One of the many Dim Sim places on Spadina’s strip, La Casita is one of the lesser known ones. 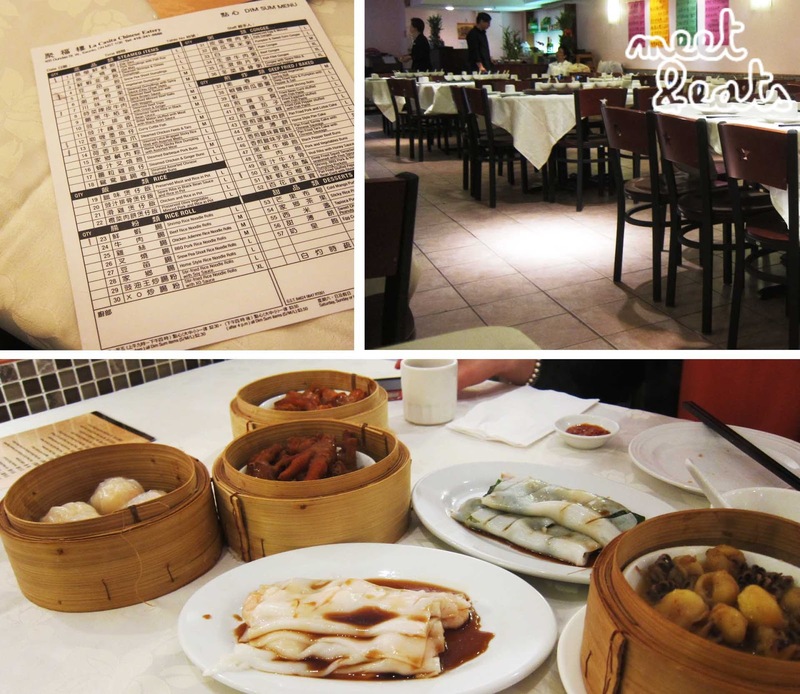 I was sick of going to Dim Sim King and Rosewood all of the time and felt that there must be some more hidden Dim Sim gems throughout Spadina. So we found ourselves infront of La Casita. This place doesn’t even sound Chinese. We were reassured by the next two words of the restaurant name. Both rice noodle rolls didn’t taste fresh, it had that microwaved texture. The chicken feet were different, they we’rent saucy and nicely seasoned as you would expect. The rest were below average, dishes I wouldn’t order again. This was beautifully battered and had a delicious spice to go with it! The best curry cuttle fish I’ve tried yet! Delicious taste. 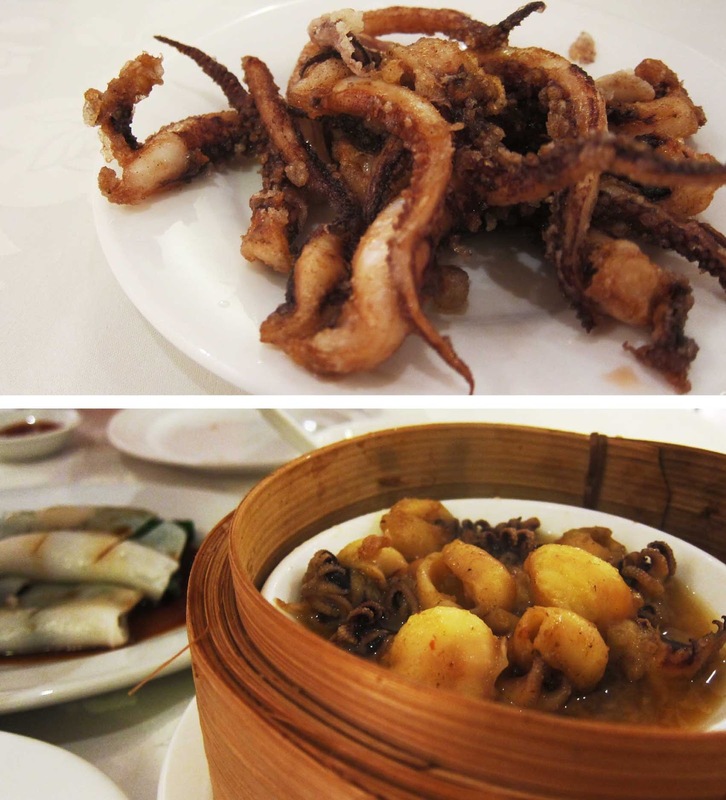 I think I’m finished with trying out new Dim Sum places for the mean time! I like an all-rounder great! Two good dishes out of a possible seven – La Casita is average for me.